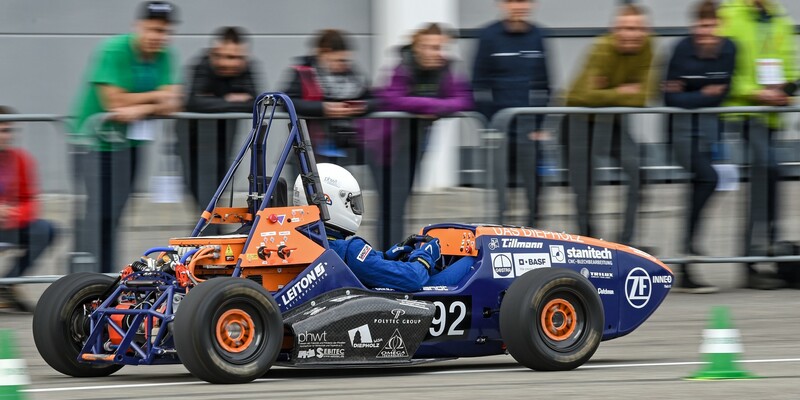 Having the final race on sight, Formula Student teams from all over Europe meet at Friedrichshafen to examine their bolides thoroughly. Most of the self-built race cars are competing in the electric or driverless category. However, a fast car is not enough for clinching the victory. Jaqueline Marek and Bettina Krone were on site at ZF Race Camp and wish to share their impressions. Practical experience is invaluable. 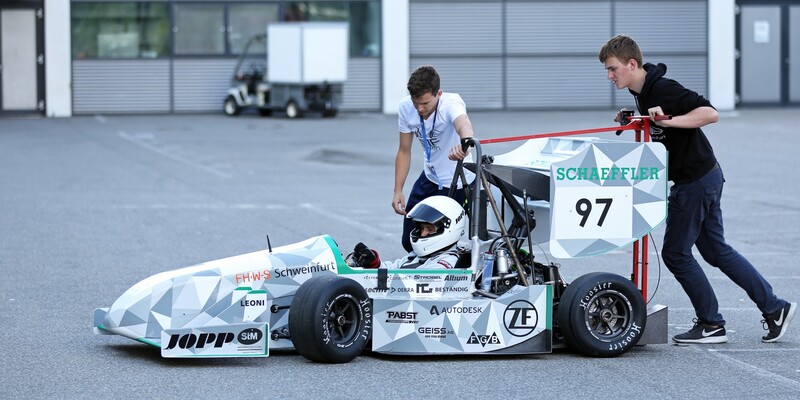 Therefore, the Formula Student Germany, an international design and engineering competition that allows teams to develop and build their own race car, is a great opportunity to put course contents into practice. For the victory, however, students need more than a fast car. 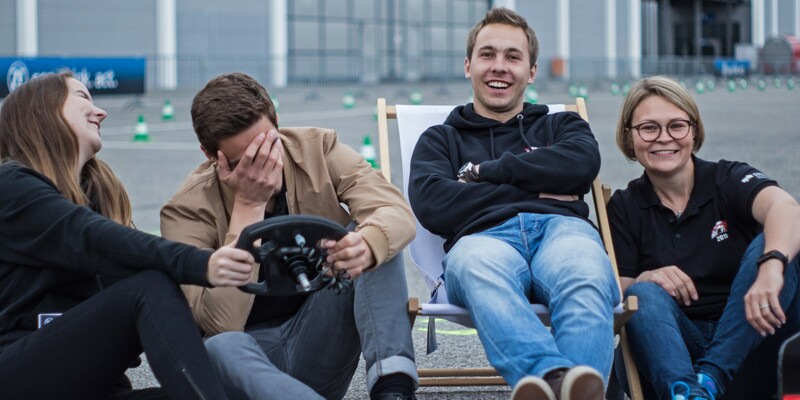 To convince the judges at the big final at Hockenheim in early August, students will need a complete sales plan, cost planning and sales presentation. 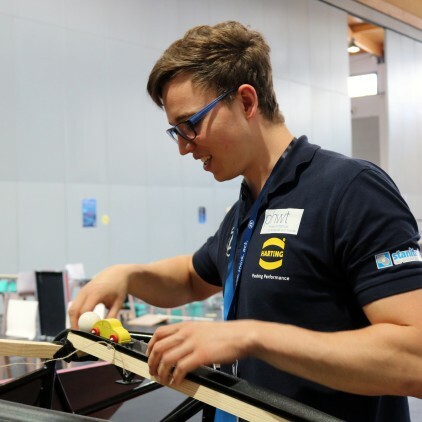 In mid-May, 600 students transformed the Exhibition Centre in Friedrichshafen into a race track: At ZF Race Camp 2018, 26 teams from Germany, the Netherlands, the Czech Republic, Italy and Switzerland had the chance to work on the predominantly electric or driverless bolides and examine them thoroughly. Aside from technical knowledge and extensive construction skills, students were also evaluated on self-organization, project management and cost-calculation. By encouraging students to communicate together, appreciate teamwork and think outside the box, the Formula Student's pit lanes were home to soon-to-be business economists and communication liaisons. The team members were able to prove their teamwork through the design and construction of a Rube Goldberg machine. For the first time in ZF Race Camp history, this task had to be mastered. Team members were able to work together to create a series of actions that work cohesively to create a successful domino effect. This unique experience was a great ending to the 2018 ZF Race Camp. ZF has been organizing the Race Camp for the teams sponsored by the Group since 2007. 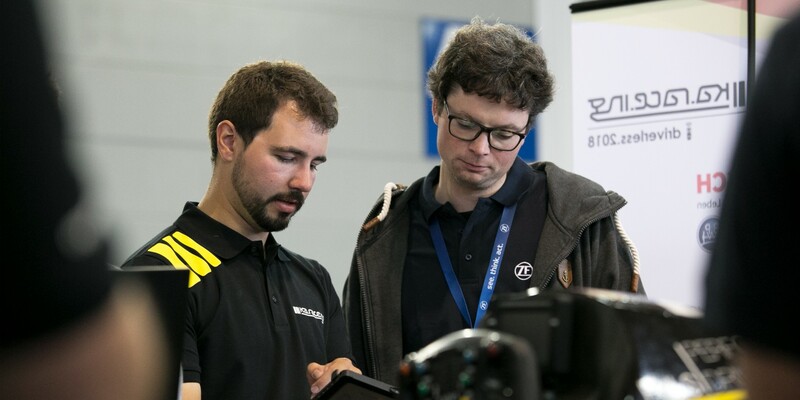 Around 60 ZF engineers and experts from various specialist departments provide the young talents with help and are inspired to take back the excitement and energy into their daily work. 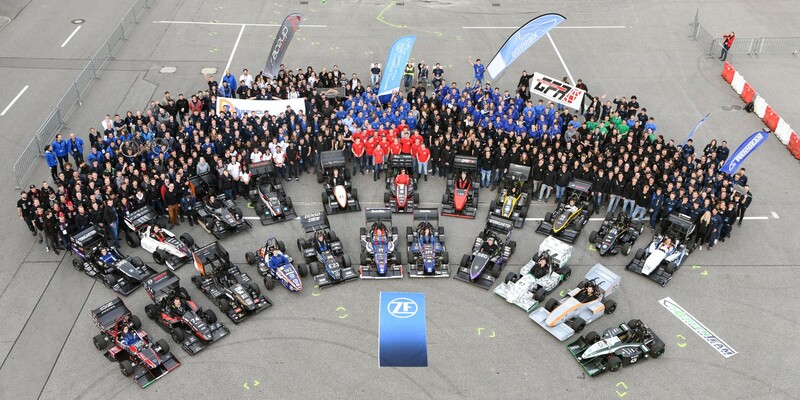 In addition to know-how, ZF also sponsors the teams with high-tech racing products, financial aid and teambuilding measures. It is also worth to visit our social media channels Facebook , Instagram and Twitter for more impressions of ZF Race Camp 2018.